I have two: leeches and heights. When I am bushwalking in the riverbeds and threatened by leeches I wish I was high on a cliff top but when my legs go wobbly looking at the drop I think I’d prefer to risk the leeches. Realistic, atmospheric but with movement. Girls must be pretty. Flexibility, enthusiasm, draftsmanship, imagination, reliability. I would be Bilbo Baggins’ great niece and go on adventures. First stop would be Mordor after the ring was destroyed to regenerate it into viable, productive land. I’d go to the Middle Ages and be a musician. I stopped growing up when I was seven so I will never know. I do have dreams where I’m not sure if I’m grown up or not although I know I’m a granny. The Italian medieval poet Dante Alighieri. Narnia. I fell in love with Narnia when I was eight. Our second class teacher read us the Magician’s Nephew. I remember her drawing a diagram of the row of terrace houses that Polly and Diggory lived in. It was love at first sight and I am still trying to find a door in. This is the hardest question ever. I’m going to cheat and say: The Hobbit by J.R.R Tolkien or The Silver Chair by C.S.Lewis. Fiona McDonald is an artist who makes dolls, puppets, paintings and sculpture. 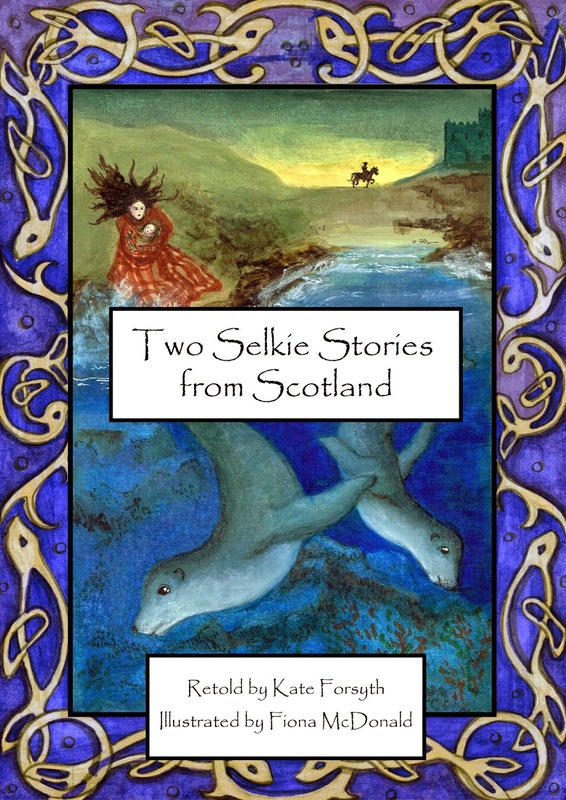 She has recently illustrated Two Selkie Stories from Scotland, which features two Scottish folktales retold by author Kate Forsyth. 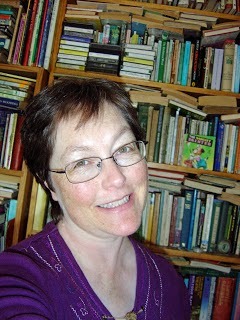 You can find out more about Fiona’s creative projects by visiting her website and blog.